Your Ultimate Grammy Music Guide, WIN a $25 Gift Card! There will be celebrities, there likely will be a wacky outfit or two, and there will most definitely be some unforgettable musical performances at this year's Grammy Awards on Sunday night. 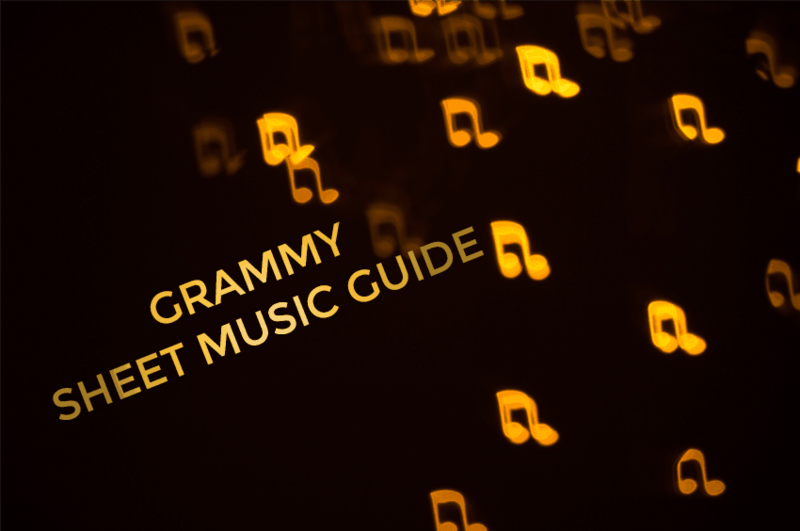 While Monday's water coolers will buzz with the first two topics on Monday morning, we're here to talk about … Read more about Your Ultimate Grammy Music Guide, WIN a $25 Gift Card! Sale on Coldplay Sheet Music and Grammy Award Winners! Did you watch The Grammy Awards last night? We did, and were very excited to watch your favorite bands and musicians take the stage in a spectacular show. Some of the highlights from this year's Grammy's include: Adele winning both the Best New Artist and Best Female Pop Vocal Performance award (for … Read more about Sale on Coldplay Sheet Music and Grammy Award Winners! Down to Earth Wall-E Sheet Music. Award-Winning Song? The song Down to Earth for the movie Wall-E, sung by veteran performer Peter Gabriel, has been nominated for both a Grammy and an Oscar. This six-minute song was featured in the animated film Wall-E by Disney and Pixar Studios, and is a perfect compliment to a movie about this trash compactor robot. 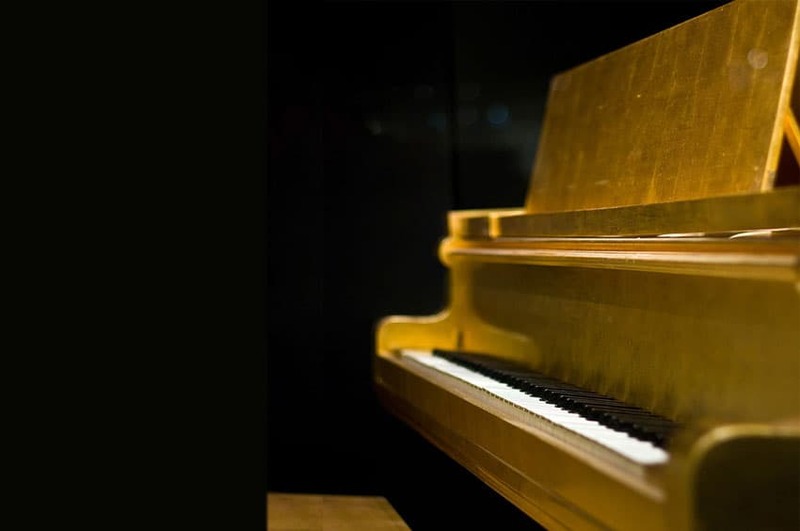 … Read more about Down to Earth Wall-E Sheet Music. Award-Winning Song?